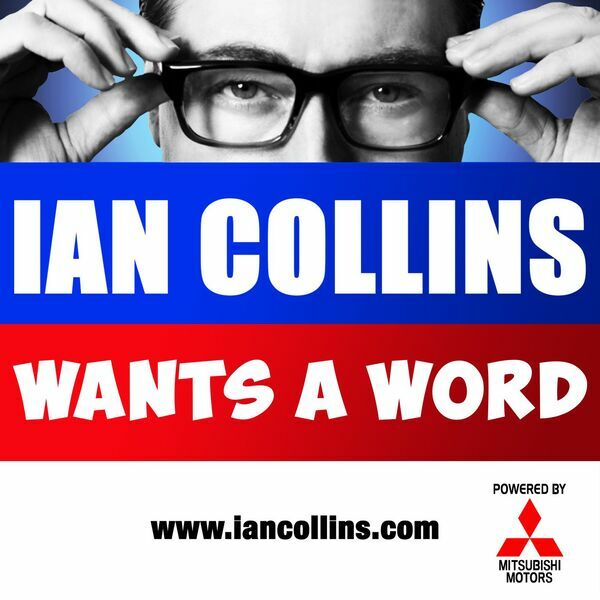 Ian Collins Wants A Word - Ep 122 - THE WANTS A WORD YULETIDE LOG 2015! Description: It's our Xmas Special! Go grab yourself a seasonal beverage, slip on your favourite slippers, and enjoy the very jolly company of two chaps swearing and riffing on nothing in particular, but everything at once. Pop down the Twitter chimney and tweet your gifts to @iancollinsuk and @sideshow_kev This one's for The Boss. It's our Xmas Special! Go grab yourself a seasonal beverage, slip on your favourite slippers, and enjoy the very jolly company of two chaps swearing and riffing on nothing in particular, but everything at once. Pop down the Twitter chimney and tweet your gifts to @iancollinsuk and @sideshow_kev This one's for The Boss.